As a business that’s been in operation for over 25+ years, we are so confident in our abilities to produce a customized recognition display for your organization that we will create a FREE design to impress you. We are not just a manufacturer who will “copy/cut/paste” designs. 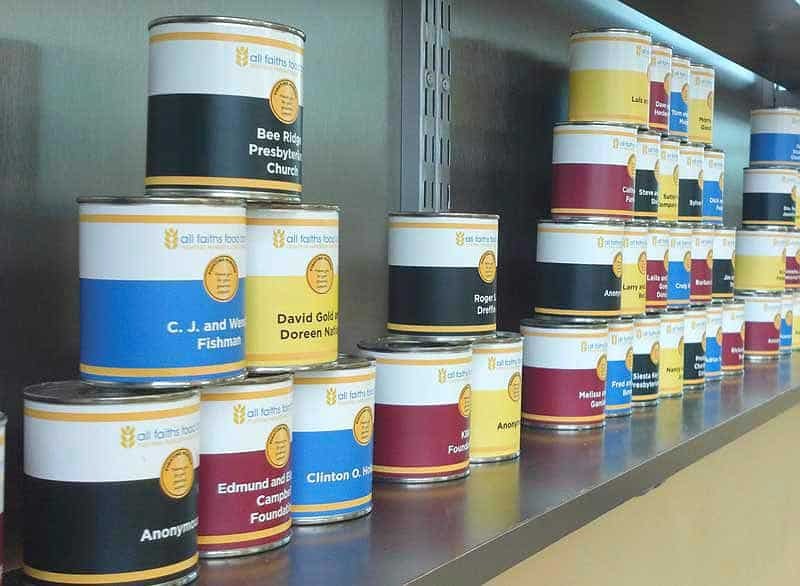 We take the branding and core of your identity into account every step of the way, and integrate it with various forms of art for the perfect recognition wall or donor display. With our foundation as a family owned business established in 1993, we have elected to not contract salespeople like our competitors, which requires a 20% to 30% commission fee. This enables us to save and provide you, our valued customer, with so much more for your money. RecognitionArt’s donor displays are made in the USA. We ship internationally, with clients in all 50 states, Canada, Mexico, the Bahamas, and as far away as North Africa and Western Europe. While some recognition walls do require installation, our goal with our designs is make this as easy as possible. The majority of our displays can be installed in-house by your maintenance crew, saving you major money to put towards the things that really matter. RecognitionArt is committed to ensuring that your donor display beautifully represents your organization using various forms of art. Our designs are one-of-a-kind; we care about your success. Our recognition displays are known for their creative use of art and text to ensure a compelling reason to view the piece and to continue to inspire giving throughout its longevity. I wanted to take the time and thank you and the rest of the RecognitionArt team for all the great work that you have done for the West Chester Area Senior Center over the years. Not only has the quality of your product been top notch each and every time, but so has your customer service. Your guidance ensured that we received a quality, one of a kind recognition wall for our facilities donors. 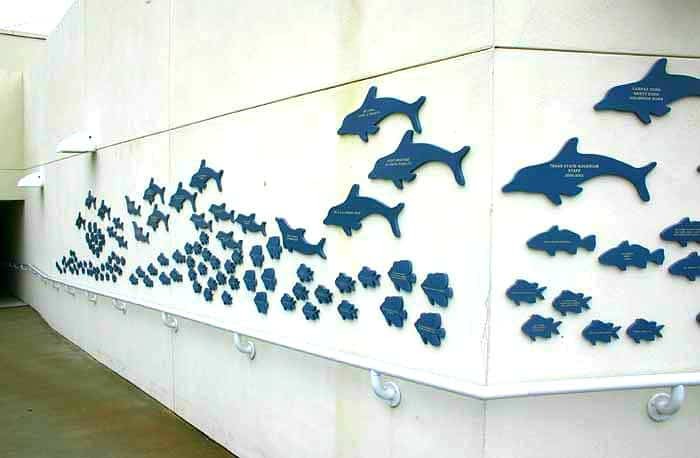 We are very pleased with the donor wall plaques, and we are proud to show it to all who enter our facility. RecognitionArt did a wonderful job in working with us to ensure that we matched our new plaque with a 20plus year old building. Larry worked hard to ensure the piece was acceptable for us and that it arrived across country in perfect condition. For our new production of George Balanchine’s The Nutcracker™, we required something unique and special, and your company certainly delivered. We appreciate that you took the time to work with us on a tight schedule and were flexible with the last minute changes we requested. I wanted to take this opportunity to thank you and your team for designing our donor wall display for Boys & Girls Clubs of Tampa Bay. It’s fresh, contemporary and will be easy to update in the future. The fact that we have chosen to work with RecognitionArt not once, not twice, but now three times, speaks to our satisfaction with their products and their service. We are pleased to recommend them to any other school or business. I have found the service to be great from the initial stages to the final proofing and ordering. I would highly recommend Larry and the team at RecognitionArt. From the design concepts to final delivery, they provided professional, honest, and customer-oriented service. They were responsive to our needs and produced several recognition plaques that are perfect for our community health center. I whole heartedly endorse RecognitionArt as the premier choice for donor recognition. I wanted to share with you how well received the donor wall has been. We receive complements daily on the train design and the professionalism of the piece. The purpose of this letter is to thank you for the wonderful job on the donor display art recently purchased through your company. I am writing to commend the work RecognitionArt did for First Unitarian Universalist Church of San Diego and to highly recommend their services. First Church worked closely with Larry Greenwald, Principal of RecognitionArt for several months as we planned for, designed, and built our new Welcome Center donor wall. I was very fortunate to come across RecognitionArt while searching for donor wall vendors. Our association was looking for an additional way to recognize our annual donors. 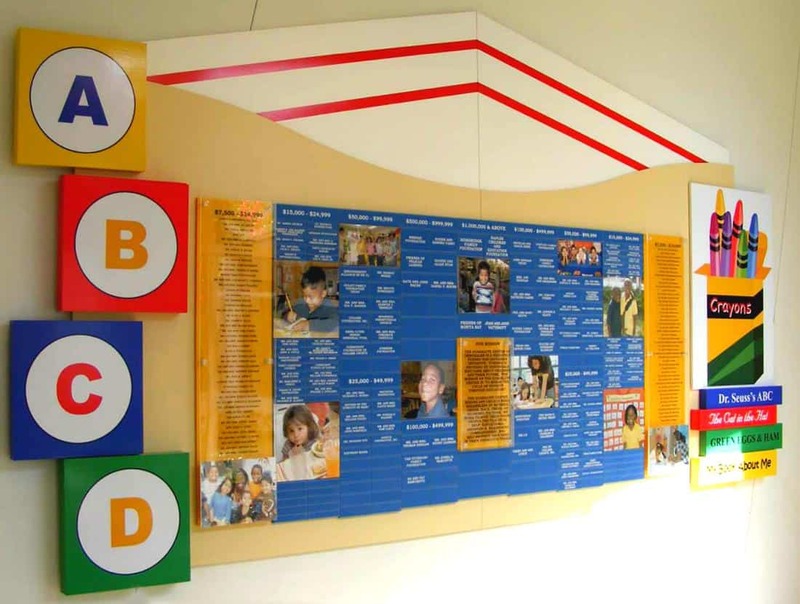 I have been fortunate to use the services and products of RecognitionArt for nearly eighteen years through three YMCA associations – St Louis, Houston and Central Kentucky. RecognitionArt has worked tirelessly to address the needs of the nonprofit industry. We know how intense fundraising can be, and that’s why we are a one stop-show for all of your needs: annual giving, capital campaign, planned giving, employee giving, volunteer honor wall, physicians honor wall, room naming, building signs, timeline walls, medical funding, cumulative giving, legacy display, planned gifts, major gifts, recurring gifts, corporate sponsorship, and more. When designing your donor walls, we take into the mind the aesthetics of its surroundings: outdoors, indoors, modern, conservative, changeable, permanent…all of these are crucial in determining the perfect donor recognition for your needs. 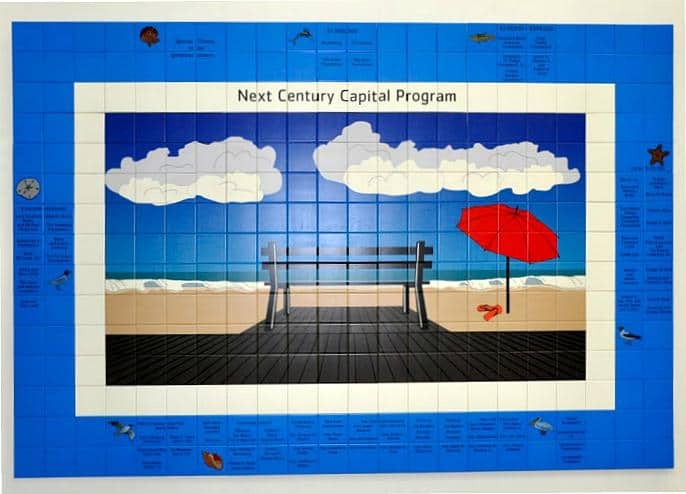 We utilize the best materials available: acrylic, metal, magnet, freestanding rotating displays, canvas print, changeable framing, stand-off systems, kiosks, directories, engravings, digital printing, laser printing, laser cutting, murals, bricks, pavers, Corian, and glass, just to name a few!